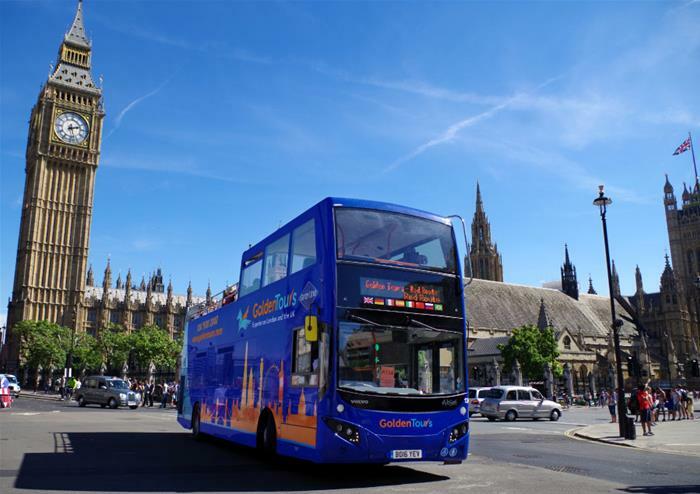 This 4 hour hop-on hop-off bus ticket is ideal for visitors who want a full tour around London, but are short on time! 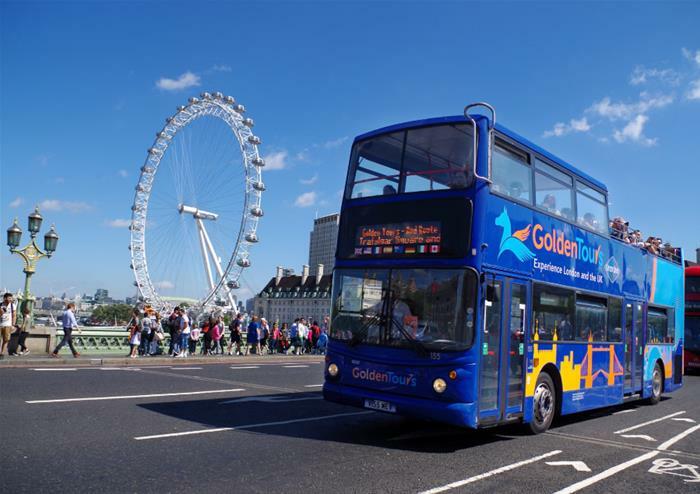 Valid for 4 hours from when you board the bus, across all Golden Tours routes, this handy ticket lets you explore the city of London from the comfort of our open top buses. 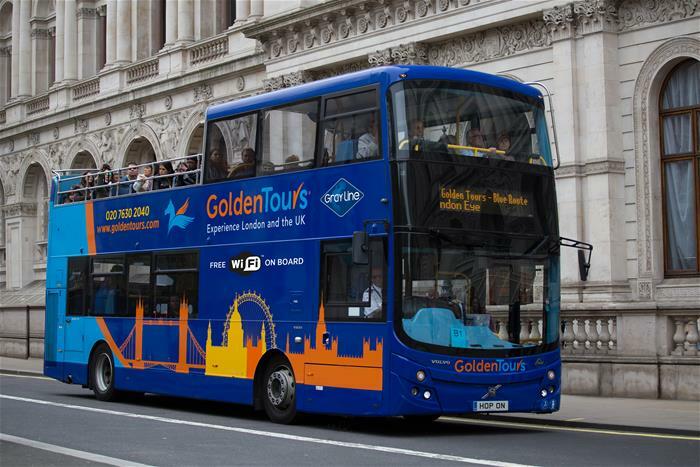 There’s always a Golden Tours stop nearby, as there are over 60 across London! Spend either a morning of afternoon exploring the capital, jumping on and off at your leisure or whenever you pass something interesting. See landmarks and attractions such as The Coca-Cola London Eye, the Tower of London, Trafalgar Square and Big Ben and Piccadilly Circus. Your 4 hour hop-on hop-off ticket is valid on one calendar day only.